Tuesday, 2/23: What got your small group here won’t get you there. 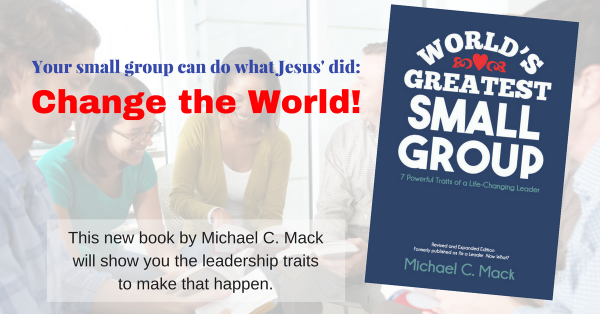 Don’t settle for the same ol’ small group stuff. Wednesday, 2/24: You’ve huddled together and learned gr8 thgs. Now brk the huddle and carry out the mission of your Head Coach. Thursday, 2/25: You are a group of priests for God (Rev. 1:6). EVERY Christ follower offers up worship and intercession. Friday, 2/26: Your grp has been given the ministry of reconciliation (2 Cor 5:18). Discuss how to carry out that ministry.